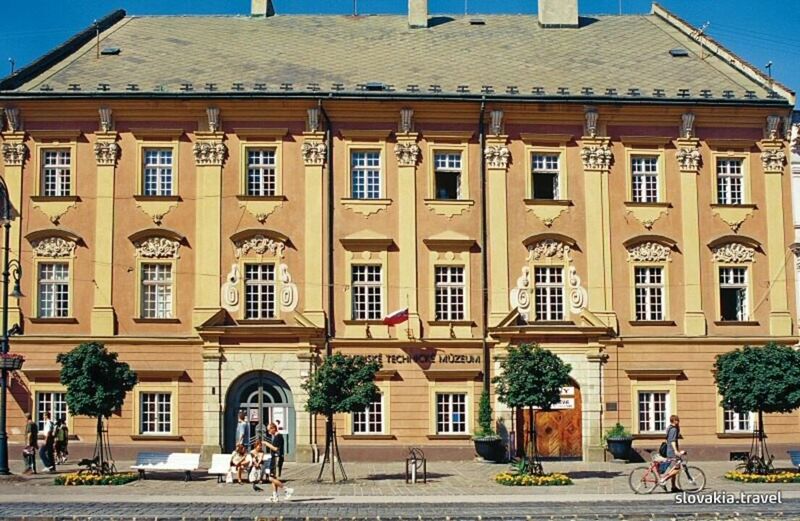 Development of metallurgy in the world with emphasis on Slovak traditions is presented by the Metallurgy Exposition. 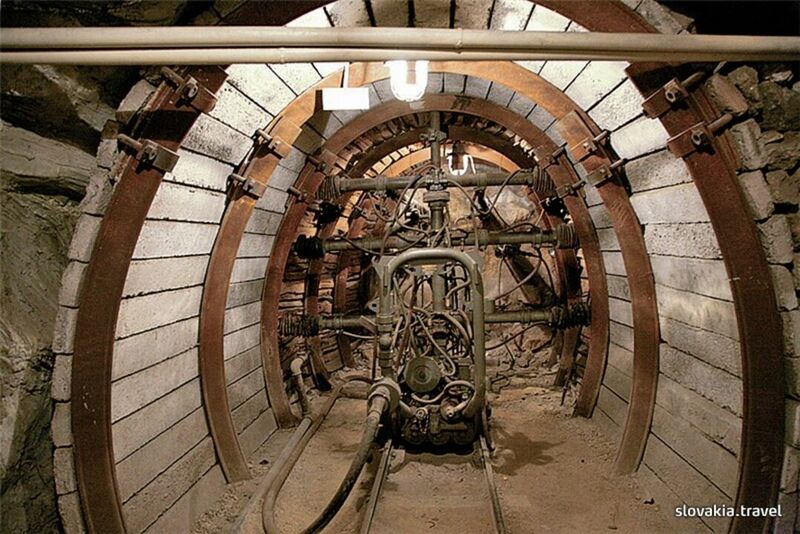 The unique interior in the museum’s underground with installed mining technology will make you familiar with the working place of miners, belonging to the Mining Exposition. The forged objects in the section Smithcraftdocument the skills of Slovak smiths. Another captivating exposition is also the exposition called Telecommunication Engineering, which shows the development of telegraph technology and the beginnings of telephone devices. 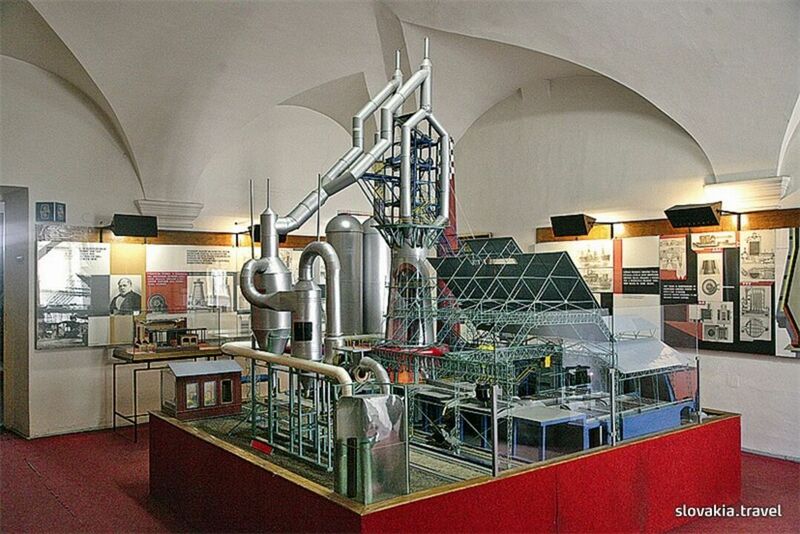 The museum also presents other expositions devoted to chemistry, physics and astronomy, where you can see the machines and devices used in these scientific disciplines. The Energetic Department of Aurel Stodola is probably the most sought after part of the museum. It presents combustion engines, steam and water engines as well as turbines.